Just as we invest in traditional urban infrastructure, like transportation and waste and water treatment, strategic investments in natural infrastructure can also provide many valuable benefits to our urban communities. Nature as Infrastructure refers to recognizing and protecting the natural ecological processes which provide us with a multitude of important “services” that include flood protection, reducing greenhouse gases, food supply, increasing resilience to climate change, and promoting the health and safety of both human and natural communities. Just as we invest in traditional urban infrastructure, like transportation and waste and water treatment, strategic investments in nature or green infrastructure can also provide many valuable benefits to our urban communities. These benefits include flood protection, reducing greenhouse gases, increasing access to food, and resilience to climate change for both human and natural communities. 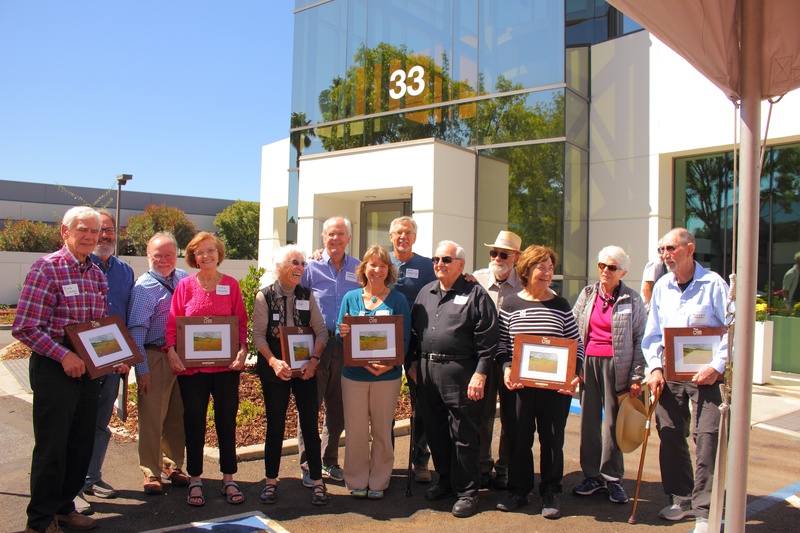 Last month, the Open Space Authority celebrated the agency’s 25th Anniversary Year with local elected officials and close community partners. 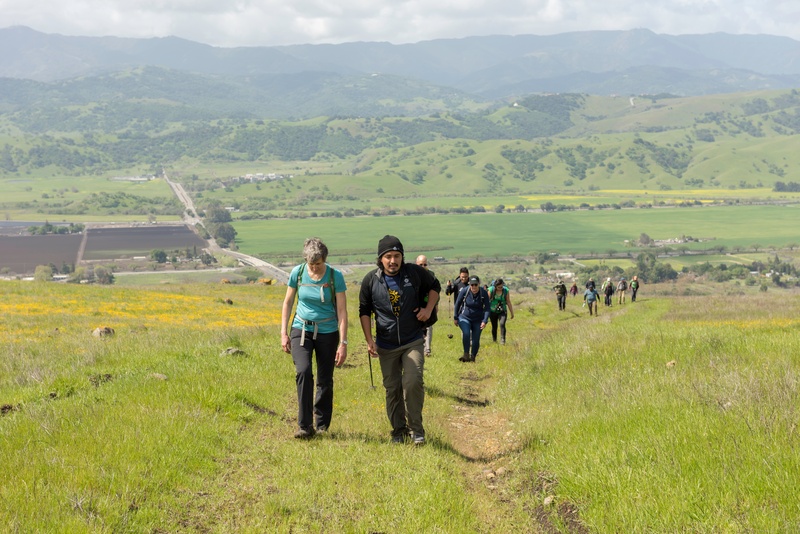 General Manager Andrea Mackenzie shared her thoughts on a quarter of a century spent protecting open space in the Santa Clara Valley and what lies ahead. 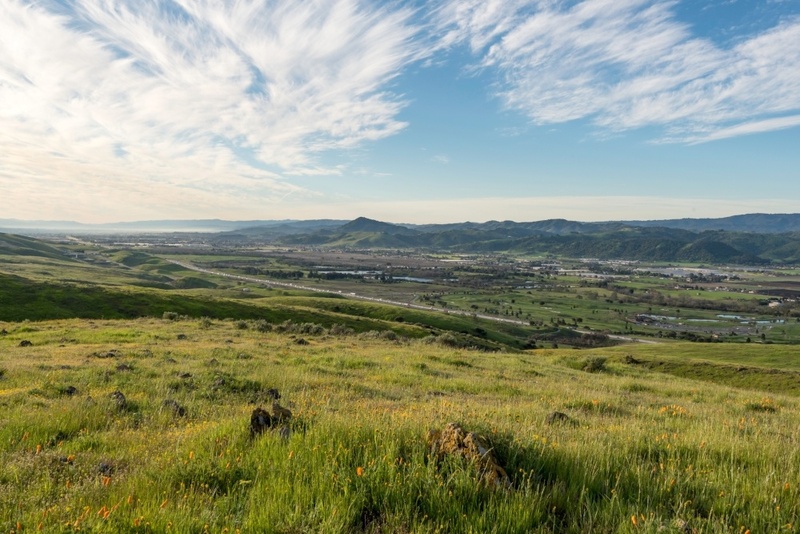 In July 2018, the Open Space Authority’s Board of Directors voted to endorse Proposition 3. 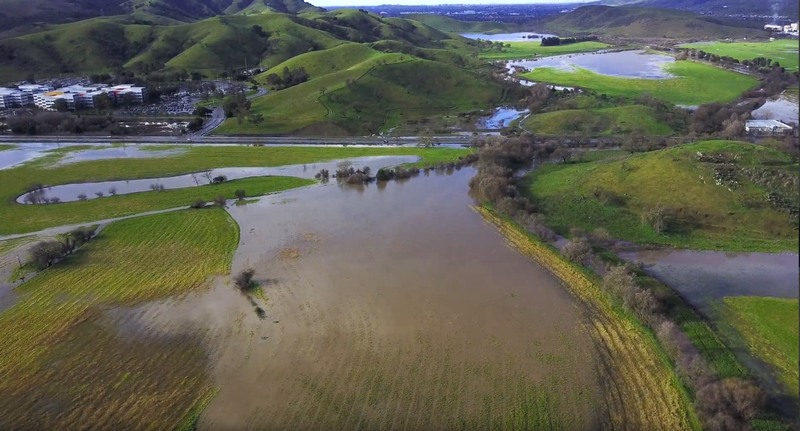 Proposition 3 would authorize $8.8 billion in general obligation bonds for state and local parks, environmental protection and restoration projects, water infrastructure projects, and flood protection projects. The Water Supply and Water Quality Act of 2018 will appear on the November 2018 statewide ballot. 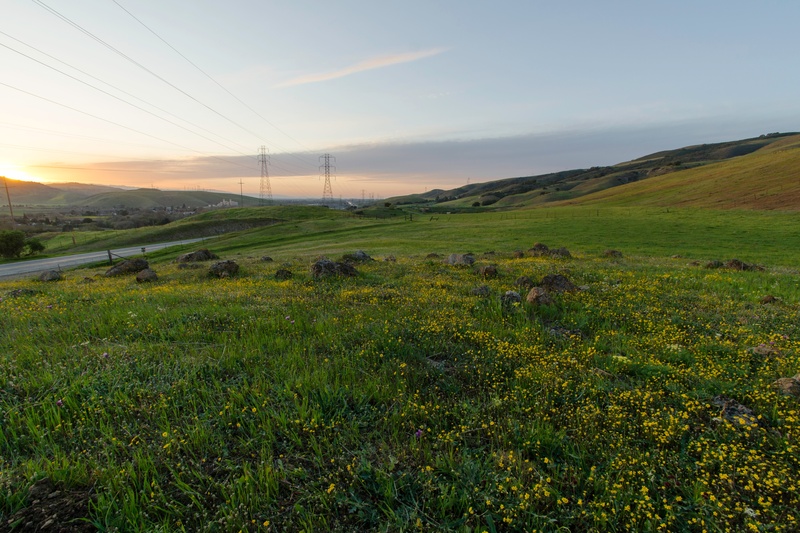 Proposition 68 would authorize $4 billion in general obligation bonds for state and local parks, environmental protection and restoration projects, water infrastructure projects, and flood protection projects. 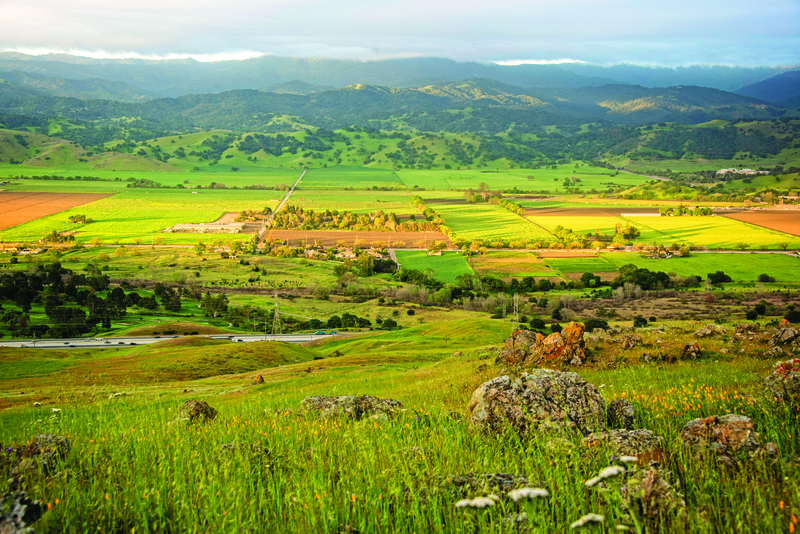 The California Clean Water & Parks Act (SB5) will appear on the June statewide ballot.